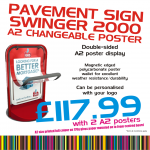 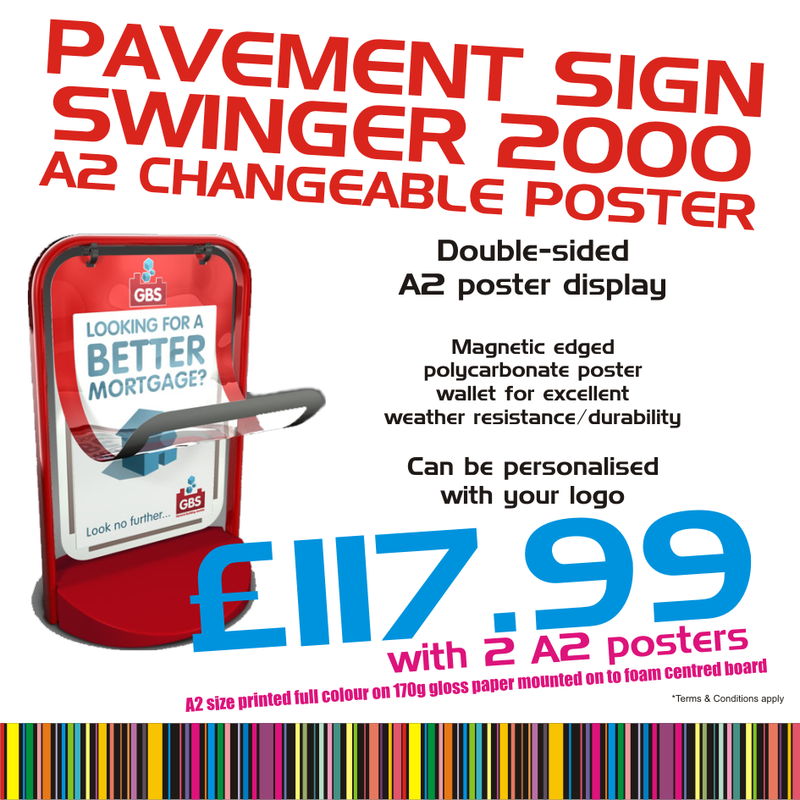 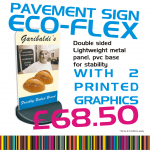 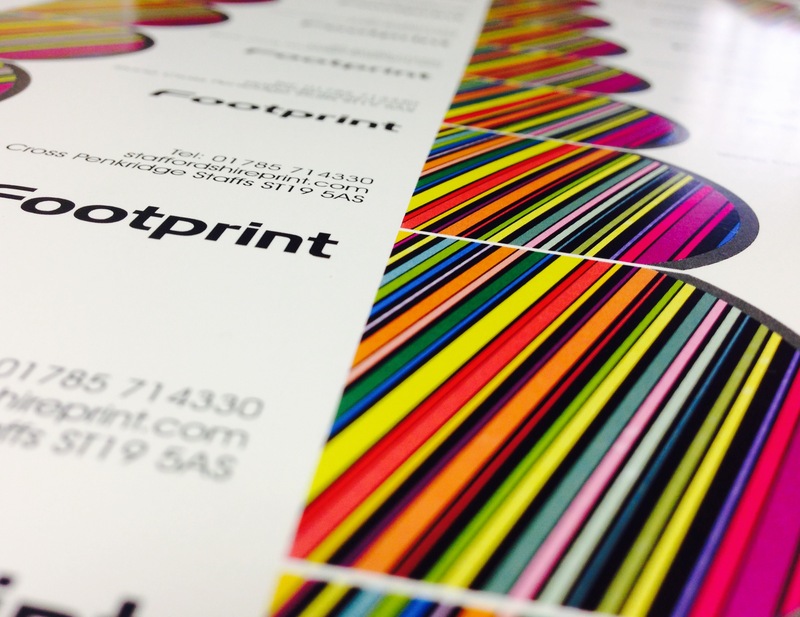 We have a very broad range of signage solutions, catering for retail, industrial and vehicles. 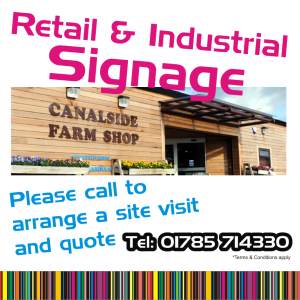 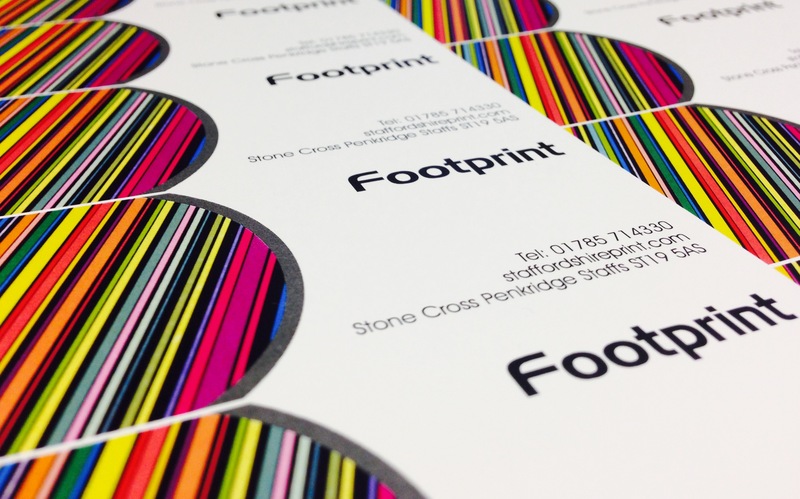 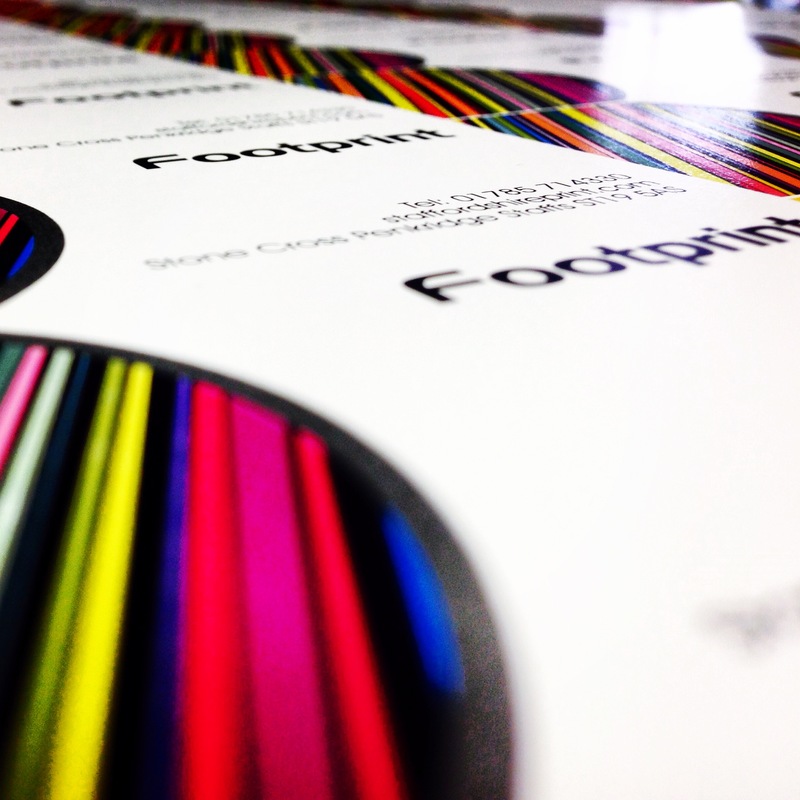 From design to fitment, we have the facilities to produce exactly what you require. 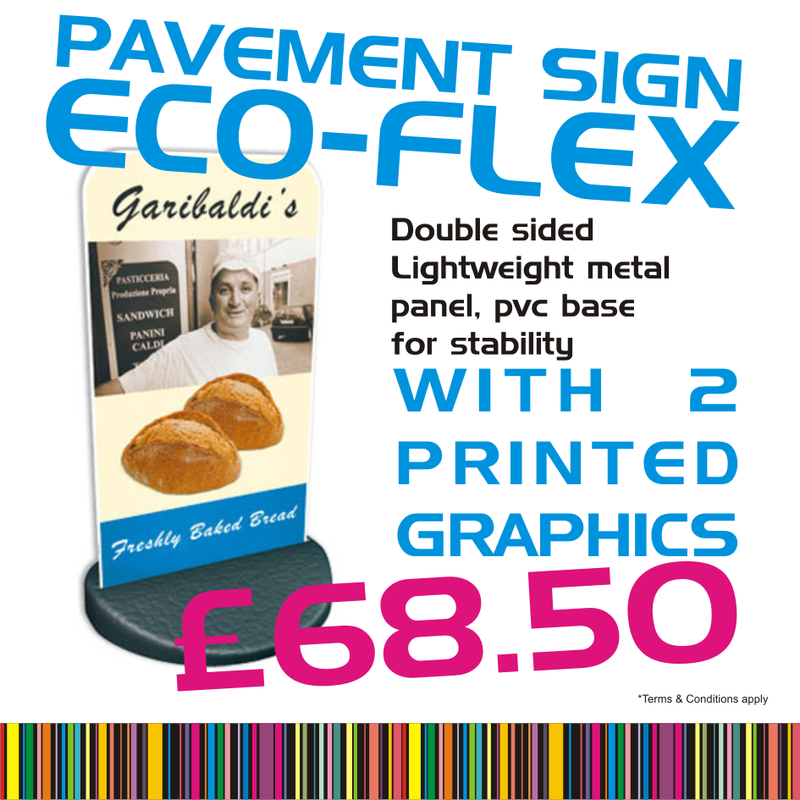 Sign trays, 3D letters, flat cut letters, vinyl lettering, A-boards, warning signs plus many more. 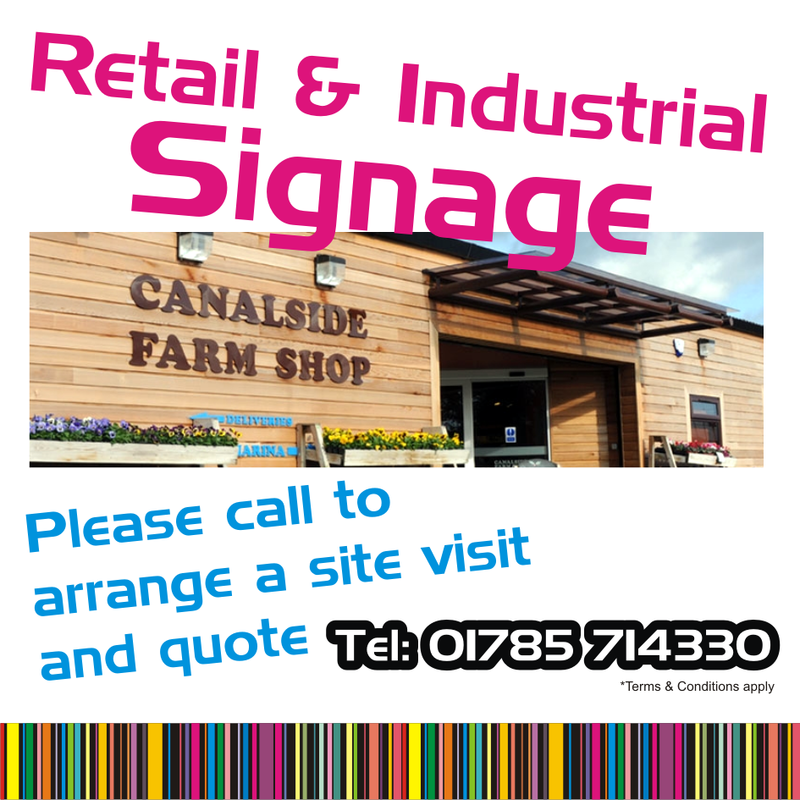 Please call or visit our shop to arrange a site visit and quote.